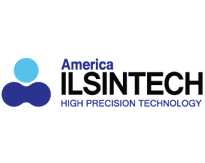 Ilsintech has introduced technical innovation in the field of fiber optic splicing that is second to none. The combination of the ALL IN ONE splicer paired with the splice on connectors gives unmatched performance for your fiber network. Whether your application is FTTX, LAN, or CATV, you can rest assured that your solution will be of the highest quality and cost effectiveness.